Sunshine and clouds mixed. A stray shower or thunderstorm is possible. High 76F. E winds shifting to WSW at 10 to 15 mph..
A few clouds from time to time. A stray shower or thunderstorm is possible. Low 46F. Winds light and variable. 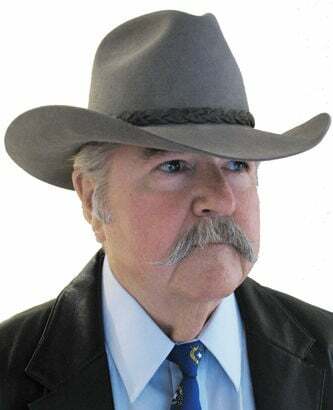 Thomas Mitchell is a longtime Nevada newspaper columnist. You may email him at thomasmnv@yahoo.com. He also blogs at http://4thst8.wordpress.com.